Travis is the Chief Financial Officer at Signal Peak Ventures and is responsible for the Firm’s financial management and limited partner reporting. Travis has been with Signal Peak Ventures since 2004. 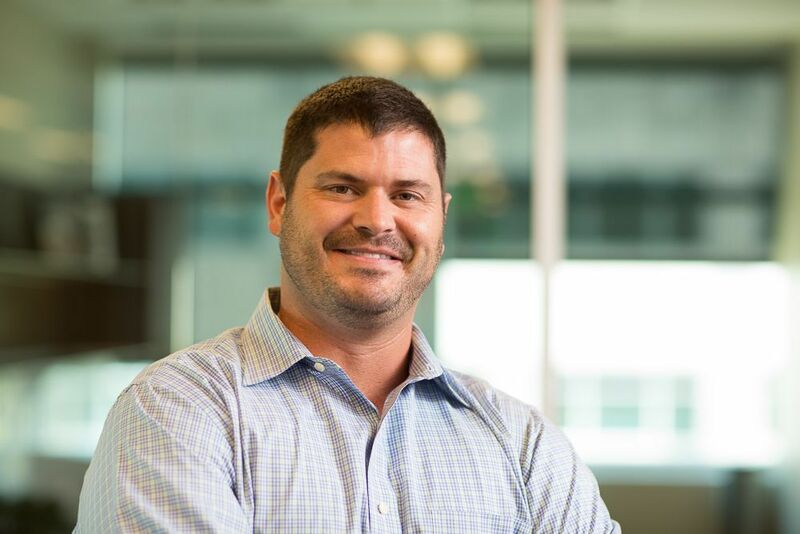 Travis joined Signal Peak Ventures from Caremark Rx in Scottsdale, Arizona, where he co-founded the Client Profitability Group. At Caremark, Travis’s financial analysis provided senior management with the ability to make strategic decisions on new and existing clients. Prior to Caremark, Travis was an analyst with Quality Care Solutions, a Phoenix-based technology startup. He also worked for Intel Corporation on a variety of projects. Travis graduated from the University of Utah with a B.S. in Chemistry and later received an MBA and an M.S. in Public Health from Arizona State University.